Curry 2.5 colorways continue to leak. 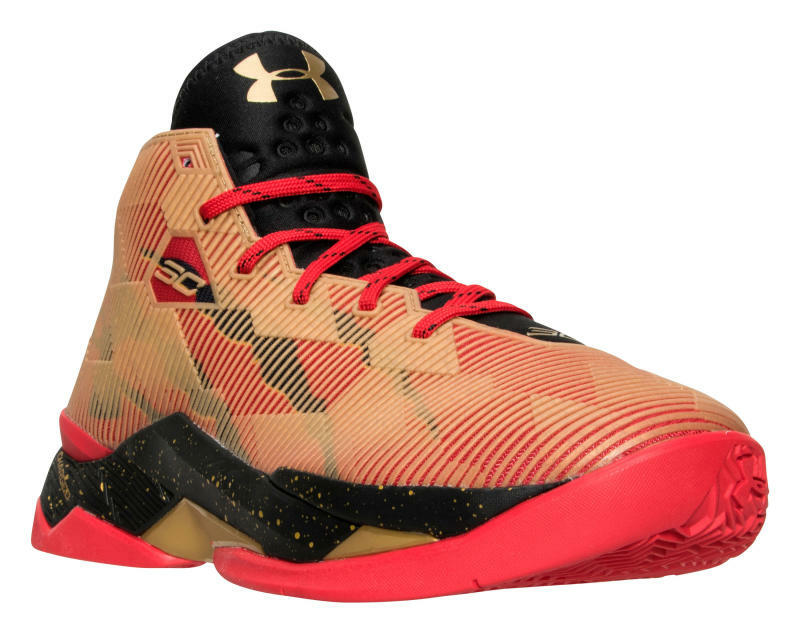 The Steph Curry sneaker of the moment is the Under Armour Curry 2.5, a shoe that's taking over for his line during the interim period between his second and third signature silhouettes. Next up for the model is this colorway, a red and gold that looks to be releasing in July. 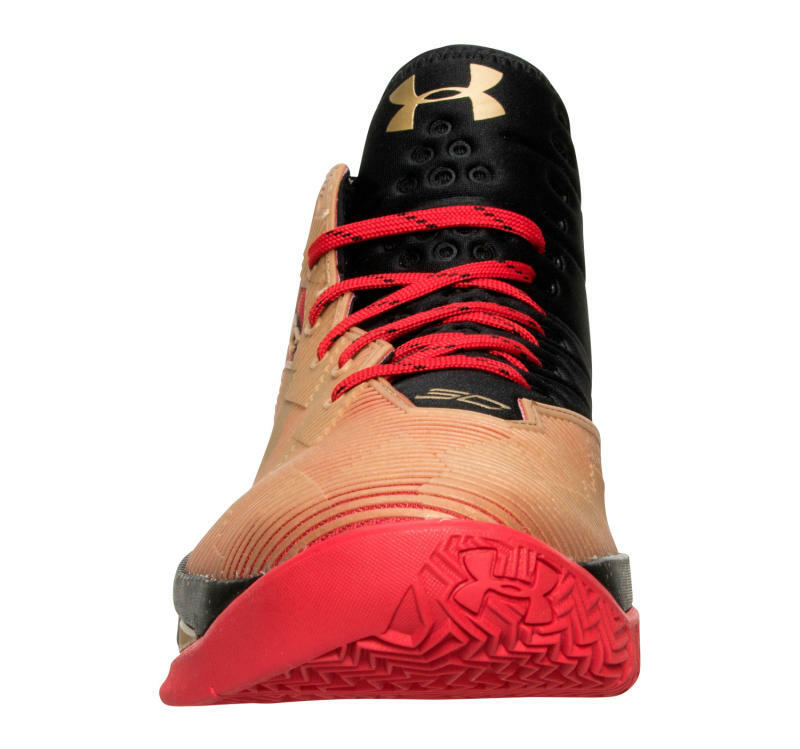 Under Armour has stuck with the approach of attaching a story to each colorway to come out of Curry's line, so it's likely it will do the same once this pair arrives in stores. The color palette looks rather like that of the San Francisco 49ers, so that's a likely angle. Early sneaker release date info on this pair suggests that it will be in stores come July 23.